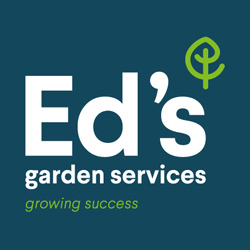 Mark Stanton has just come on board to run his own Ed’s gardening business in Ramsgate and surrounding areas. His career experience gives him a great foundation for running an Ed’s business. “ Well, my background is in electrical and electronic engineering. Before joining Ed’s I was a European Sales Director for a large American Company. I had worked there for 30 years and managed a team of European salespeople. Although I had a successful career, increasingly I felt that the joy had gone out of my job. I was travelling way more than I wanted to. My health was suffering due to stress, poor diet and a sedentary lifestyle. My wife was frequently telling me that she would rather I was fit, healthy and alive than a successful businessman who was ill and highly stressed. We realised it was time for a major rethink. 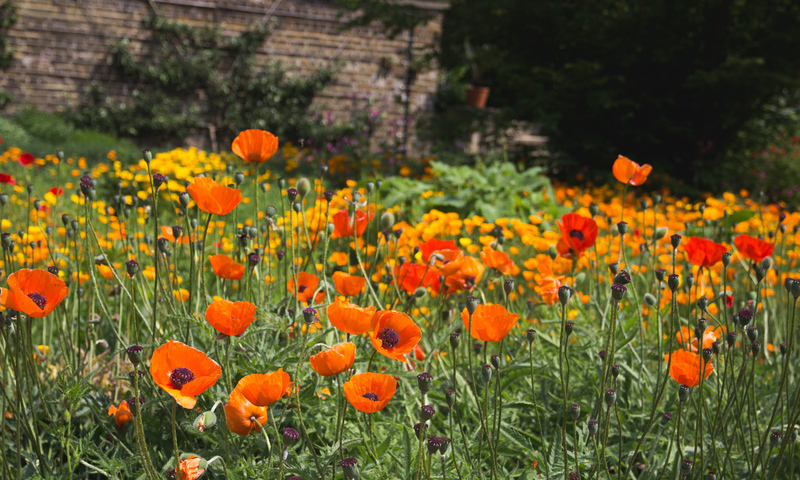 “I was attracted by the challenge and freedom of running my own gardening business. I also knew that a good franchise framework could help me to have a scale of gardening business to generate decent earnings. “It’s really funny but I felt I already knew a lot about Ed’s even before I’d spoken to anyone in the Ed’s team. Their public domain information was very informative and gave a great insight into what the Ed’s business and business model are all about. It was all very professional and informative but clear to understand where the value lay. When I came to speak with and meet Ed and the Ed’s team, it all just reinforced my initial impressions. The feeling was they were very professional without any corporate stuffiness and there was a real sense of ‘all hands to deck’ to help Operators realise their ambitions. Although I asked all the difficult questions to be absolutely sure, it was an incredibly easy decision to make. 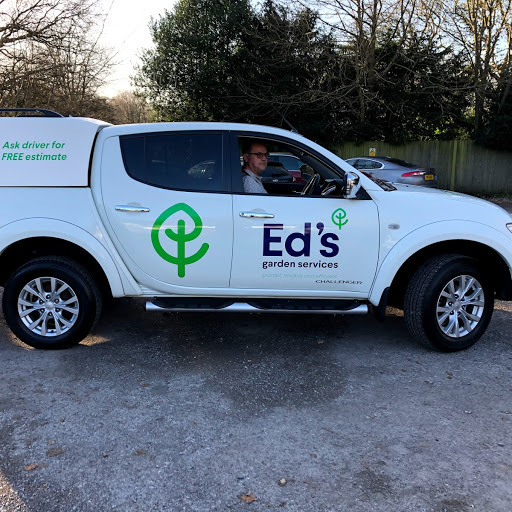 I knew I loved gardening and I had every confidence that Ed’s was the right vehicle to support me through to achieving my goals. I felt like I just fitted in from the outset. We wish Mark all the very best with his Ed’s business.